Your memory feels like home to me, So whenever my mind wanders, It always finds its way back to you. 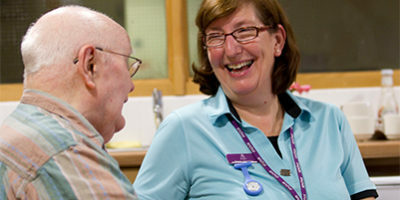 We have worked with over 7,000 Activity Coordinators from all over the U.K, and listened to their needs. 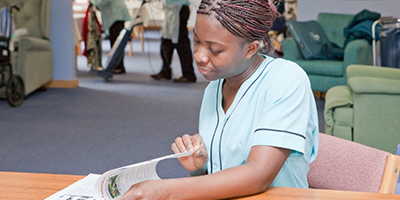 Our training days are designed to empower you to make a real difference in your care home. We know how challenging your job can be. We pride ourselves on offering practical support which makes a real contribution to your success and happiness. Want to make the Daily Sparkle a part of your home? Start your no obligation 8 week FREE trial today! Visit our Hub for sessions plans, activities ideas, resources, crafts, recipes, top tips, seasonal highlights and reminiscence suggestions, as well as the latest news, comment and opinion on activities provision and dementia care. PROUD TO BE A LLOYDS BANK NATIONAL BUSINESS AWARDS 2018 WINNER! A great tool that never lets you down. Perfect for the care setting. Always arrives on time, and monthly support packs help with topical activities. We use it every day and would highly recommend it.